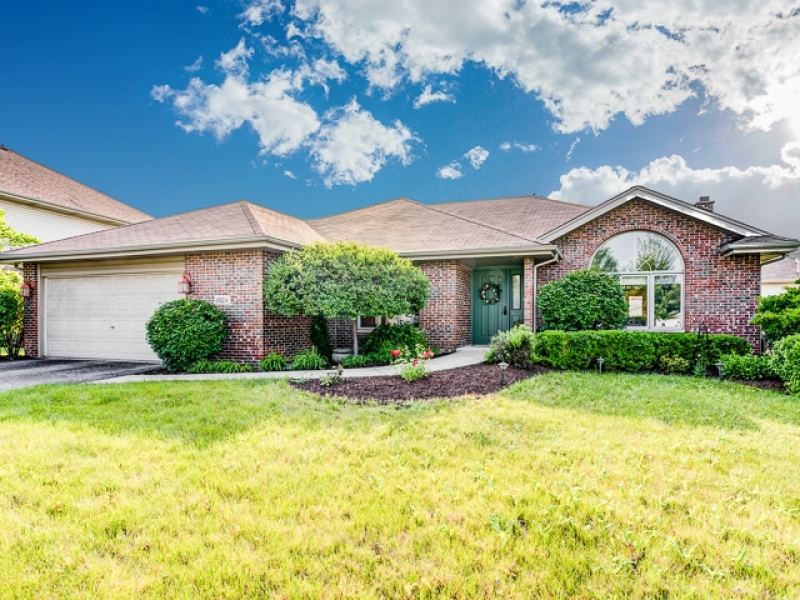 True Ranch Single Family Home located in the beautiful community of Tinley Park, Illinois. If you are looking for the perfect size ranch with accessible features in a beautiful subdivision of Tinley Park, this is it. This town offers so many amenities which include a fine transportation system, great schools, churches, shopping, and recreation and park district facilities. Don't delay and check this home and town out!